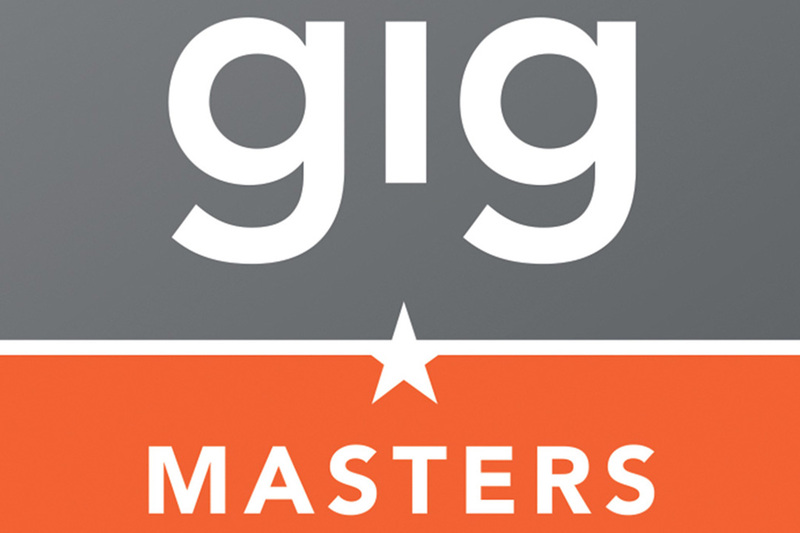 GigMasters.com is the one stop source for all of your event service needs. By combining the efficiency of the web with the personal touch of a private event planner, GigMasters.com helps you find the perfect vendors to bring your event to life. Visit us at www.GigMasters.com/Photographer/PhotoVidGallery, and book your appointment today!